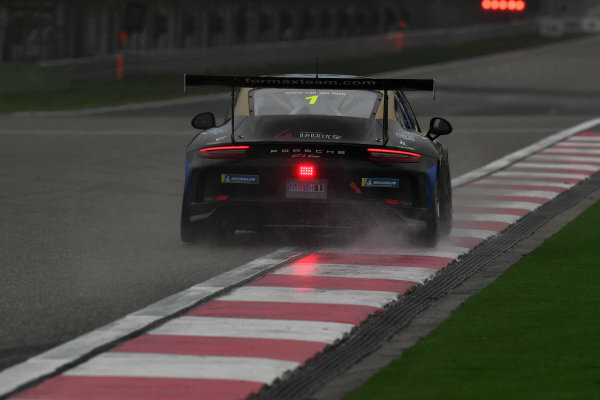 Maxime Jousse (THA) AAS Motorsport by Absolute Racing at Porsche Carrera Cup Asia, Shanghai, China, 13-15 April 2018. 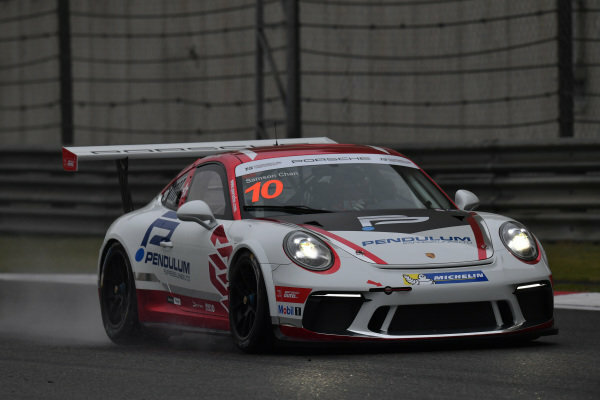 Ahmad F.Alam (INA) Presido Jakarta Ban Racing at Porsche Carrera Cup Asia, Shanghai, China, 13-15 April 2018. 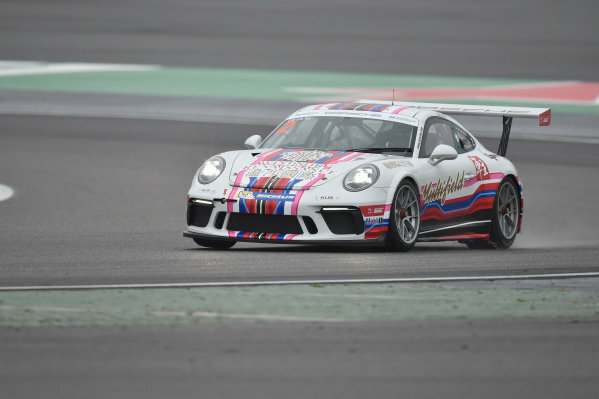 Tanart Sathienthirakul (THA) est cola PTT at Porsche Carrera Cup Asia, Shanghai, China, 13-15 April 2018. 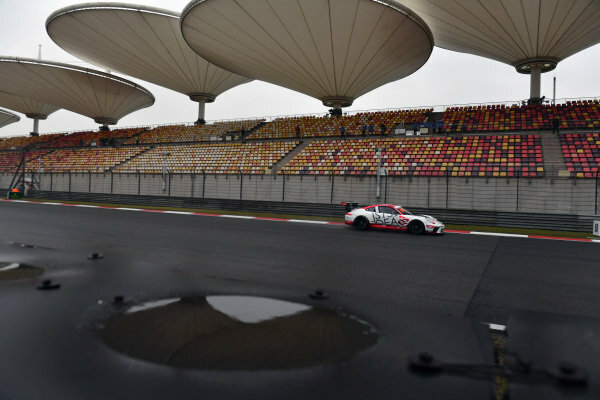 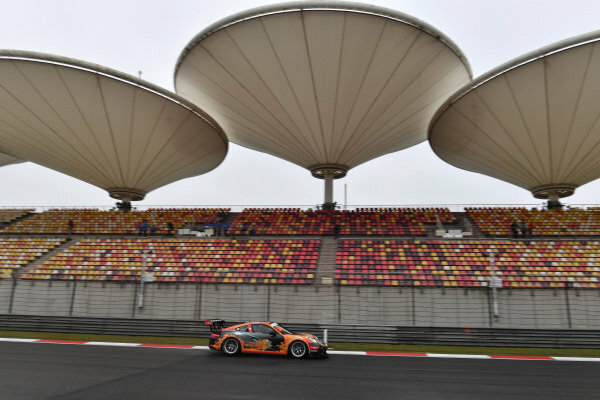 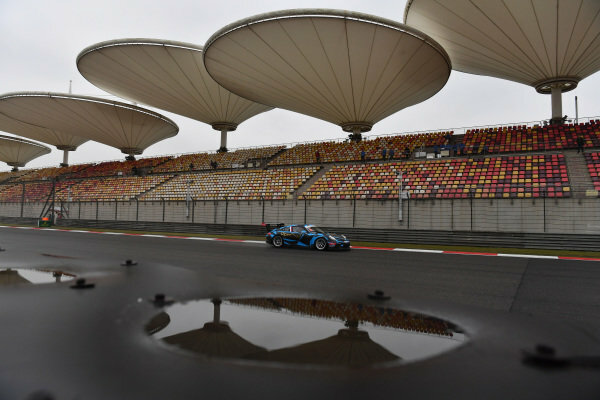 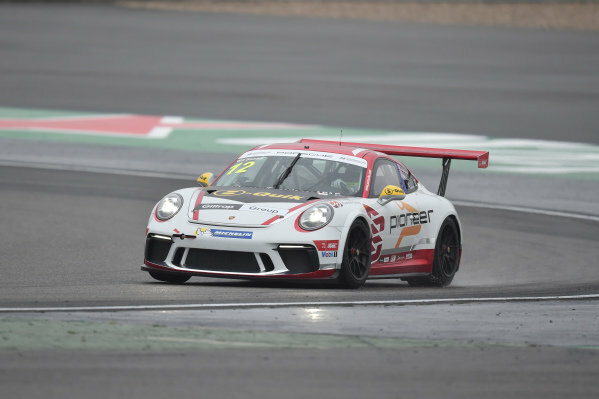 Will Bamber (NZL) Earl Bamber Motorsport at Porsche Carrera Cup Asia, Shanghai, China, 13-15 April 2018. 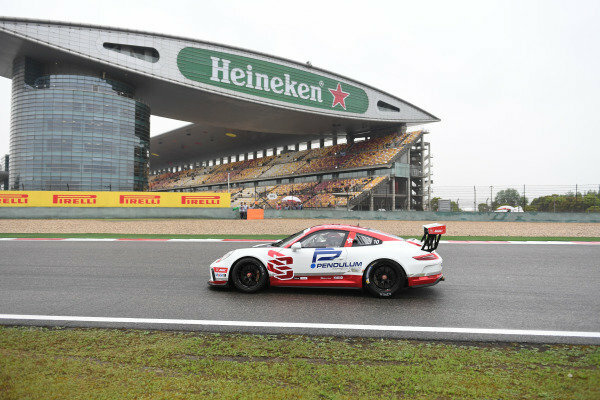 Lic Ka Liu (HKG) Prince Racing at Porsche Carrera Cup Asia, Shanghai, China, 13-15 April 2018. 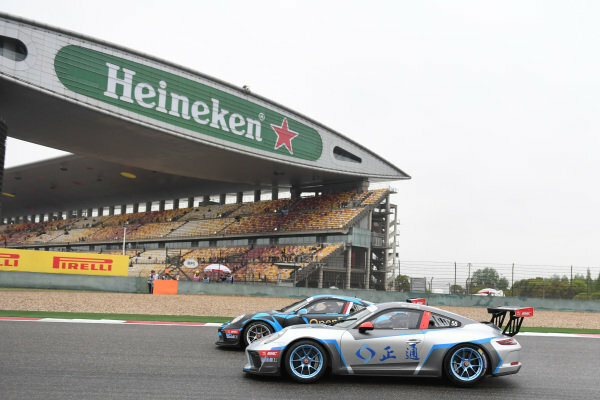 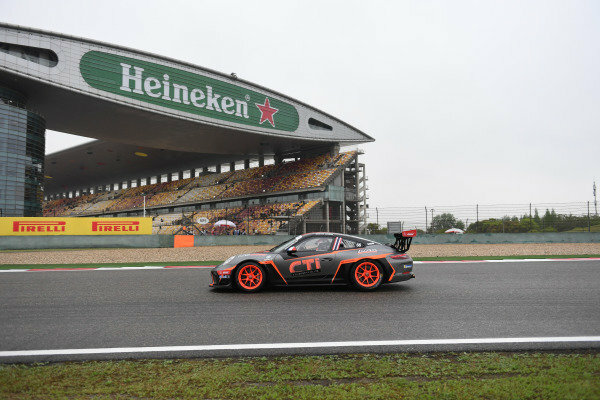 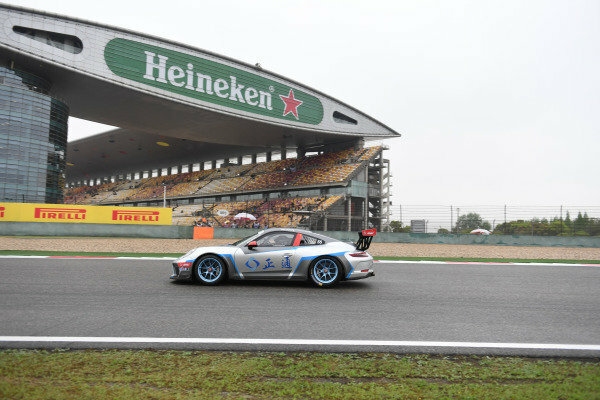 Jinlong Bao (CHN) Zheng Tong Auto at Porsche Carrera Cup Asia, Shanghai, China, 13-15 April 2018. 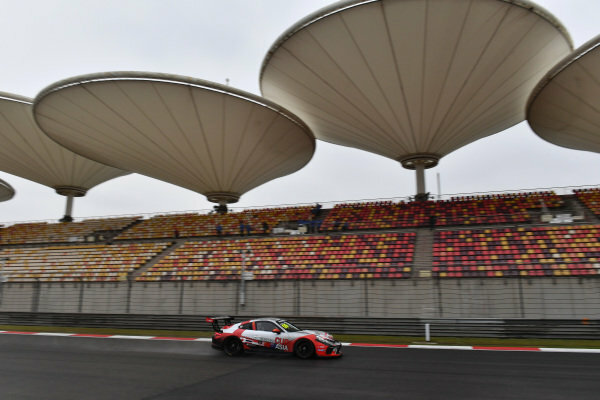 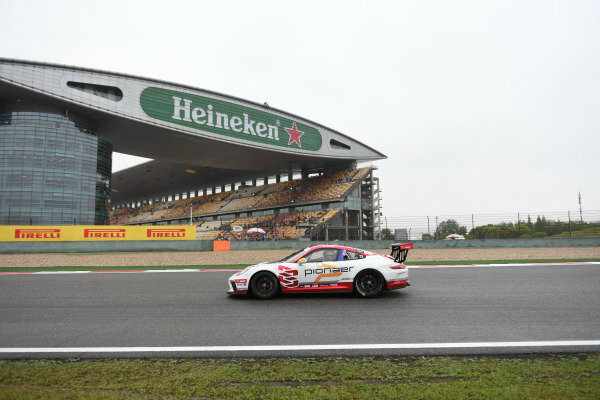 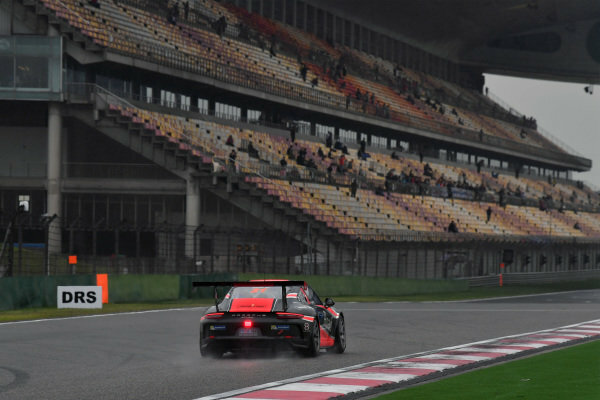 John Shen (HKG) Modena Motorsports at Porsche Carrera Cup Asia, Shanghai, China, 13-15 April 2018. 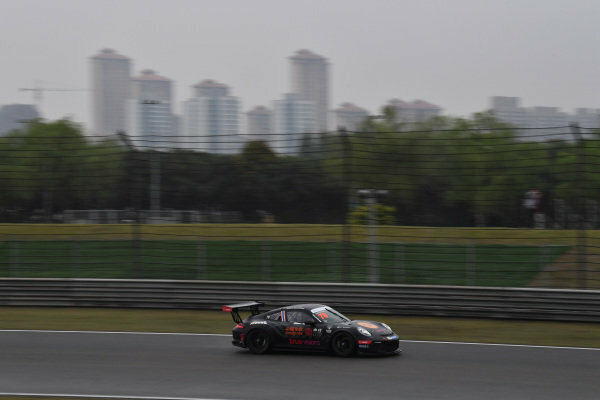 Daniel LU Wenlong (CHN) Porsche China Junior Team at Porsche Carrera Cup Asia, Shanghai, China, 13-15 April 2018. 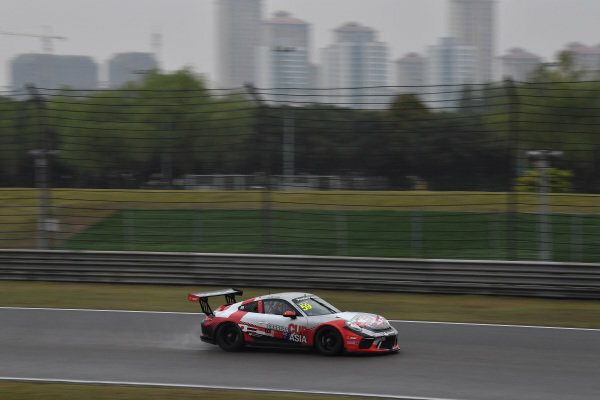 Yuey Tan Yu Hian (SIN) Novu Racing Team at Porsche Carrera Cup Asia, Shanghai, China, 13-15 April 2018. 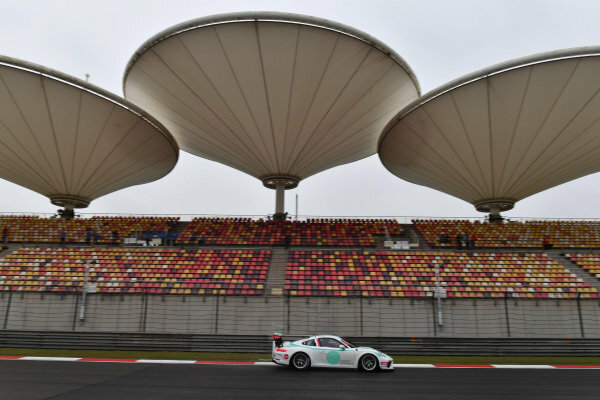 Michael S. (INA) OpenRoad Racing at Porsche Carrera Cup Asia, Shanghai, China, 13-15 April 2018. 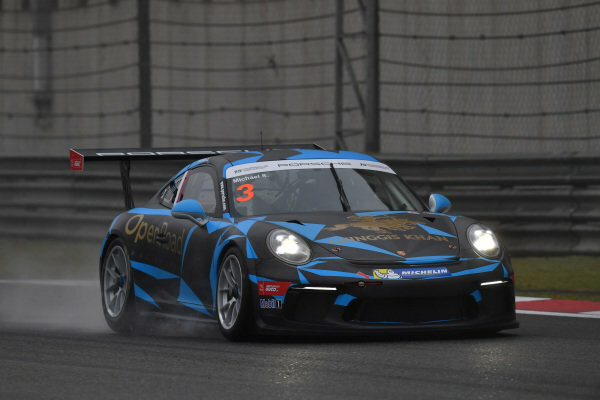 Samsung Chan (HKG) Earl Bamber Motorsport at Porsche Carrera Cup Asia, Shanghai, China, 13-15 April 2018. 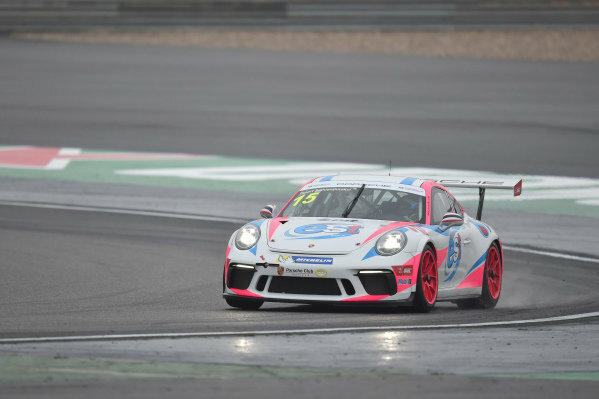 Jeffrey Ciang (TPE) Earl Bamber Motorsport at Porsche Carrera Cup Asia, Shanghai, China, 13-15 April 2018. 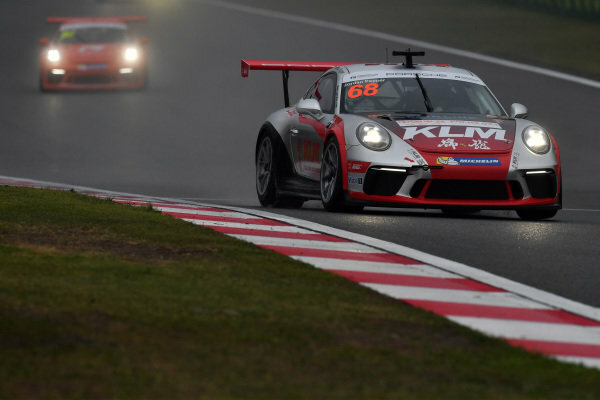 Francis Tjia (NED) OpenRoad Racing at Porsche Carrera Cup Asia, Shanghai, China, 13-15 April 2018. 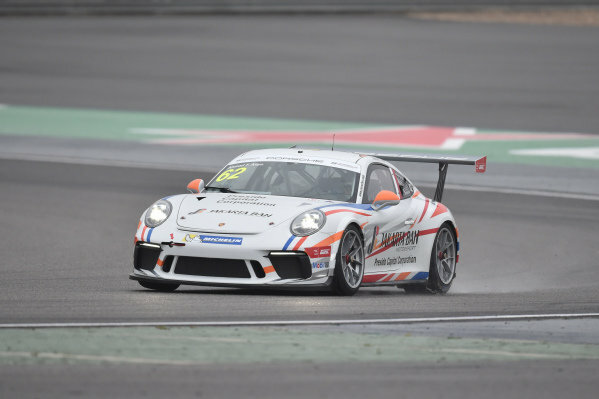 Suttiluck Buncharoen (THA) True Visions Motorsports Thailand at Porsche Carrera Cup Asia, Shanghai, China, 13-15 April 2018. 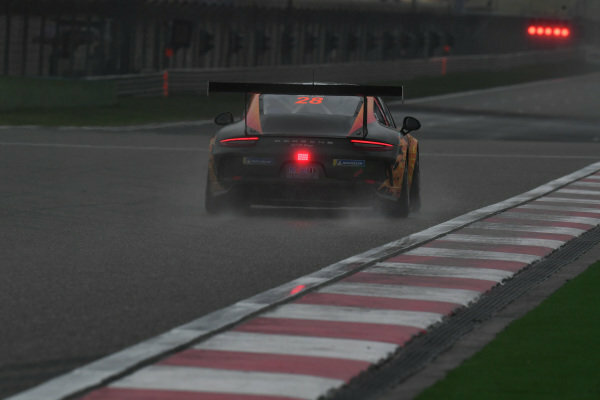 Jordan Pepper (RSA) Kamlung Racing at Porsche Carrera Cup Asia, Shanghai, China, 13-15 April 2018. 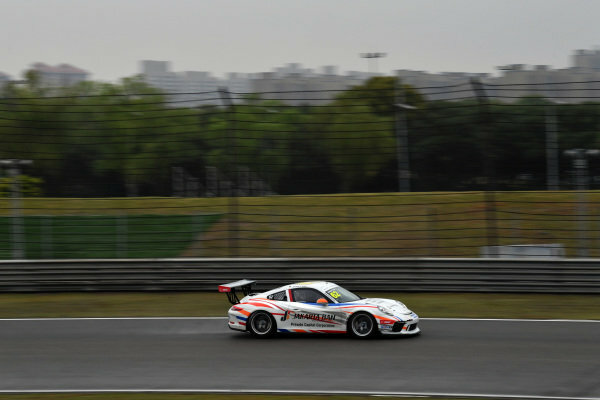 Chris Van Der Drift (NZL) Team Formax at Porsche Carrera Cup Asia, Shanghai, China, 13-15 April 2018. 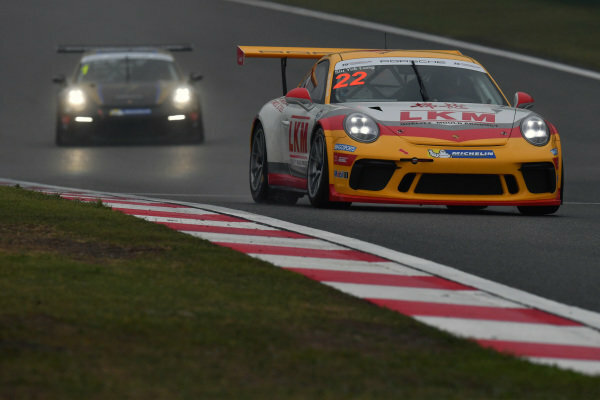 Siu Yuk Lung (HKG) LKM Racing at Porsche Carrera Cup Asia, Shanghai, China, 13-15 April 2018.